The most comfortable mode of travel to Lower Zambezi is by means of a short Proflight from Lusaka or South Luangwa National Park. 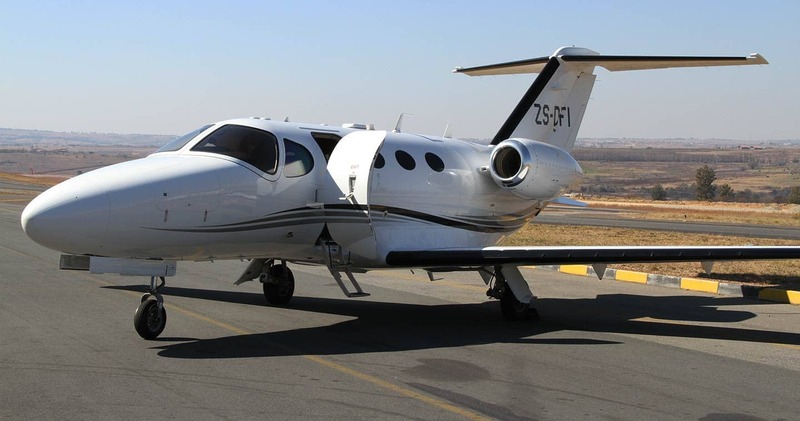 Proflight services both the Jeki and Royal Airstrips and by doing so gives access to all Lower Zambezi lodges. These short flights are an experience in itself and very scenic as the aircraft will stay at a low altitude offering you picture perfect views over the Zambian bush. Below you can find more information about Proflight's services. Please note: In order to accommodate travellers on connecting flights departure and arrival times may vary slightly. Proflight flights into Lower Zambezi are operated as a shuttle service. As such these flights should not be considered as scheduled flights. Departure times and routings may vary depending on traveller requirements and local weather conditions. Flight times are subject to change without notice. Proflight flights to Lower Zambezi are operated by means of small aircraft (e.g. Cessna Grand Caravan or Beechcraft 1900). As such, space for luggage on the aircraft is limited and the following allowance applies: you may carry 20 kgs (44lbs) per person in a soft duffel-type bag, this includes hand luggage and camera equipment. When you are carrying excess baggage Proflight offers complementary baggage storage at Lusaka International Airport (unless notified in advance). These limitations are strictly adhered to. 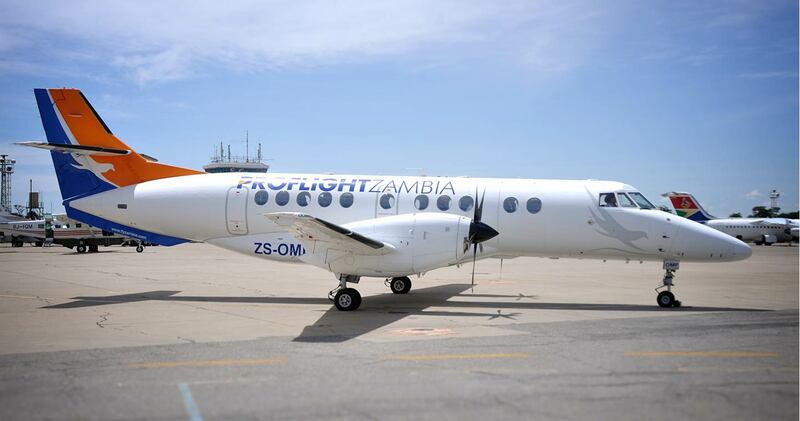 Proflight Zambia was established in 1991 after the demise of Zambia's two national carriers. 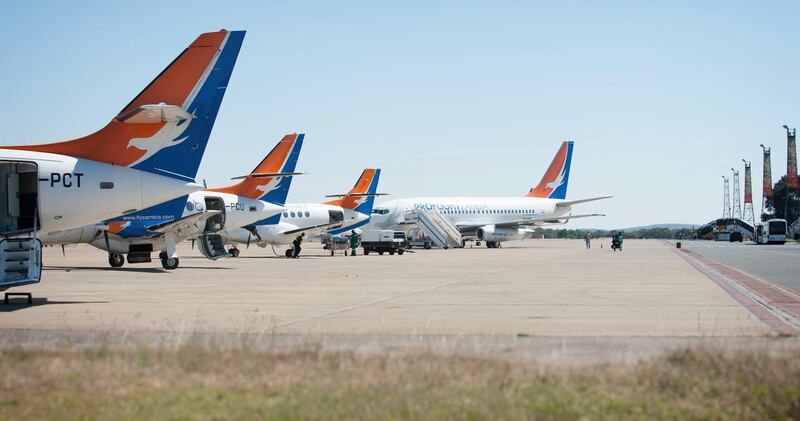 Proflight's main hubs are Lusaka, Mfuwe and Ndola.